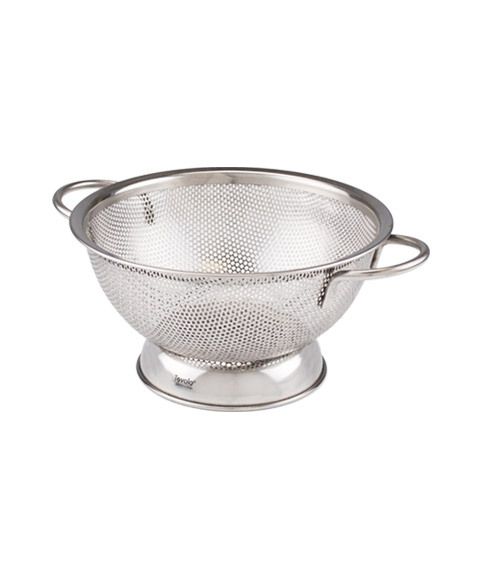 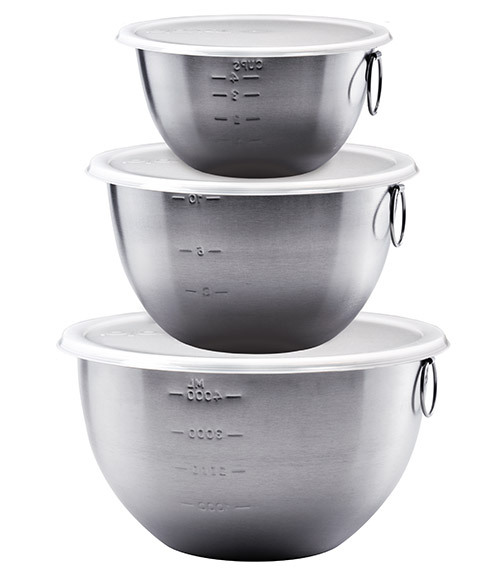 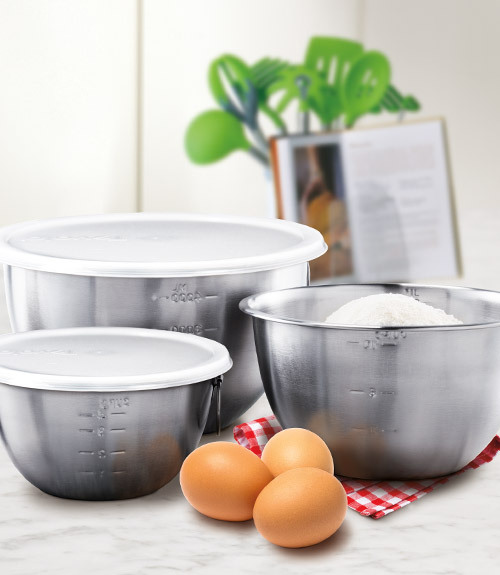 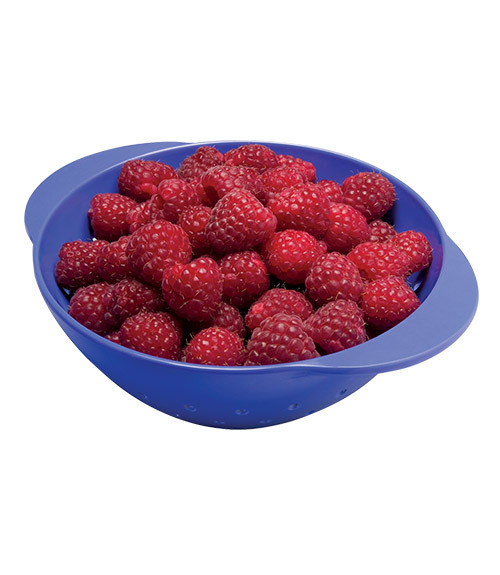 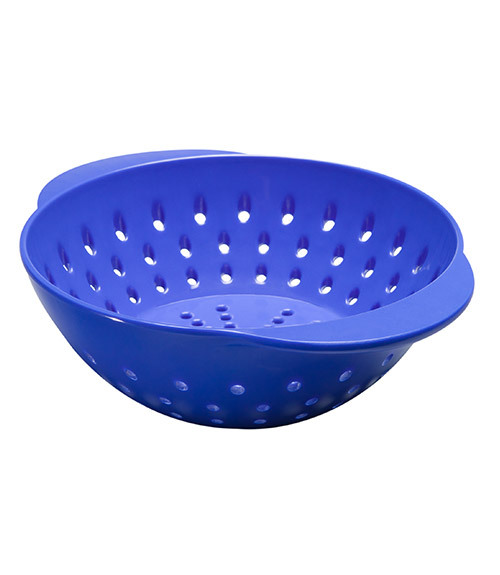 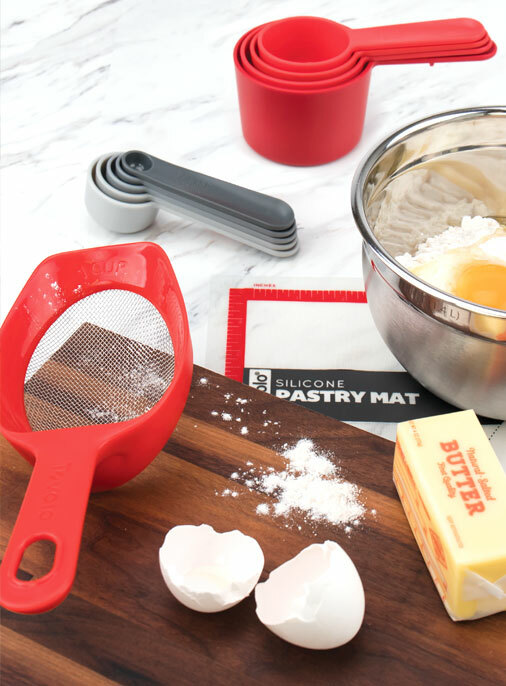 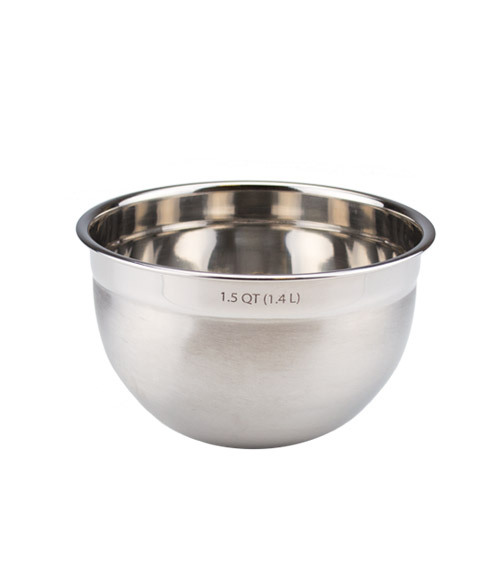 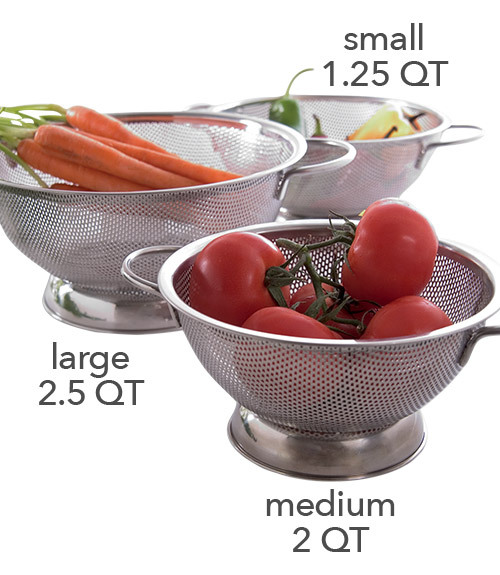 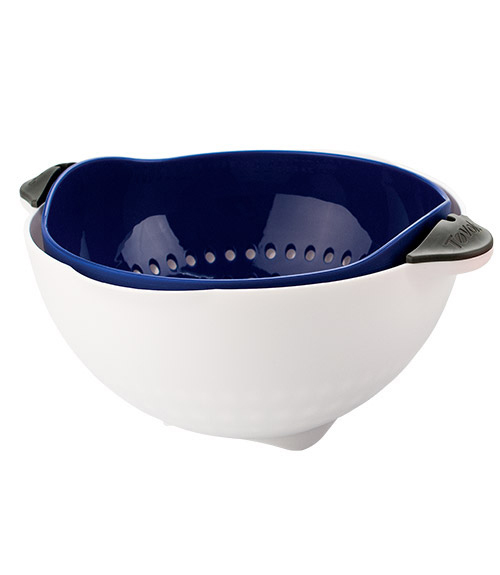 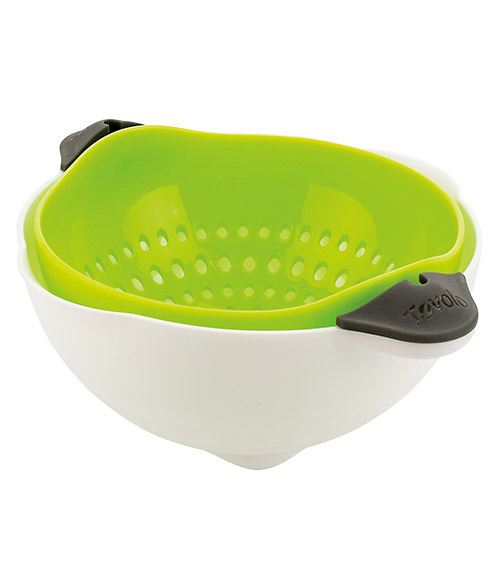 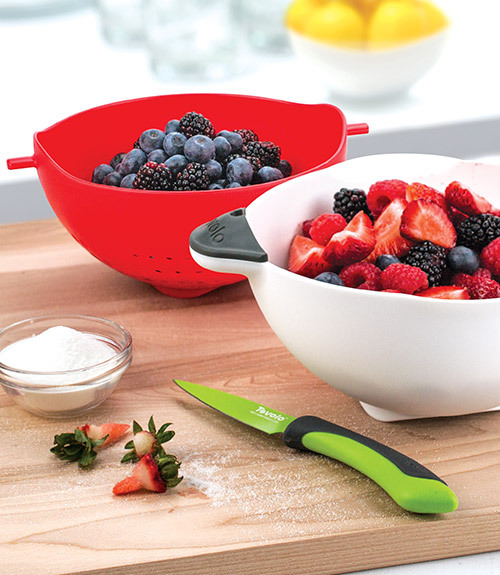 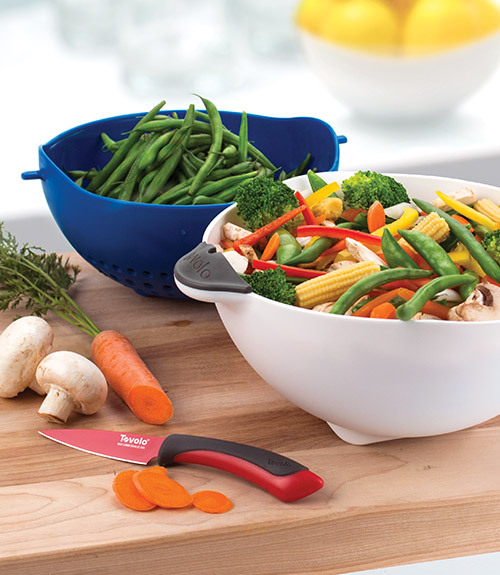 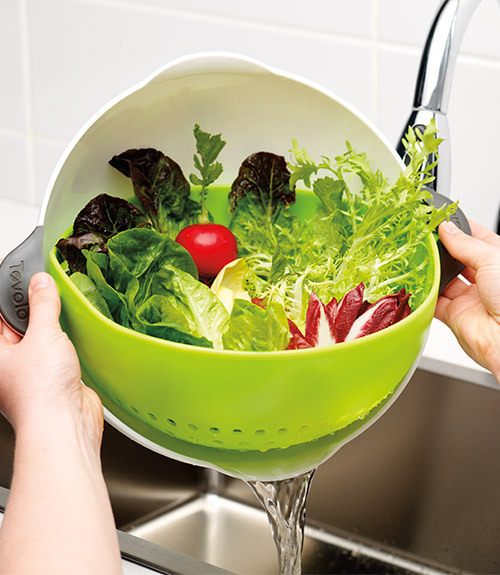 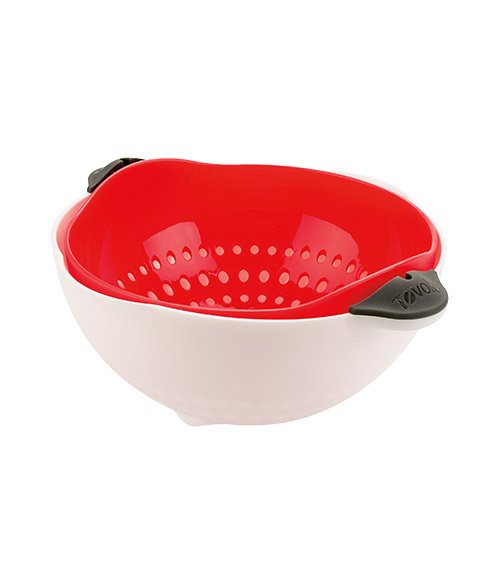 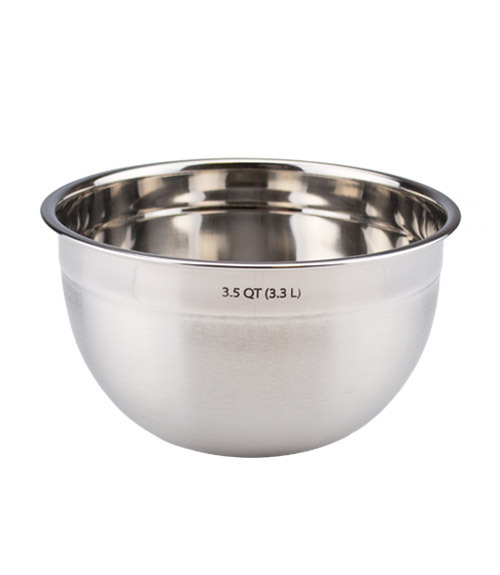 Stainless Steel Mixing Bowl – 1.5 qt. 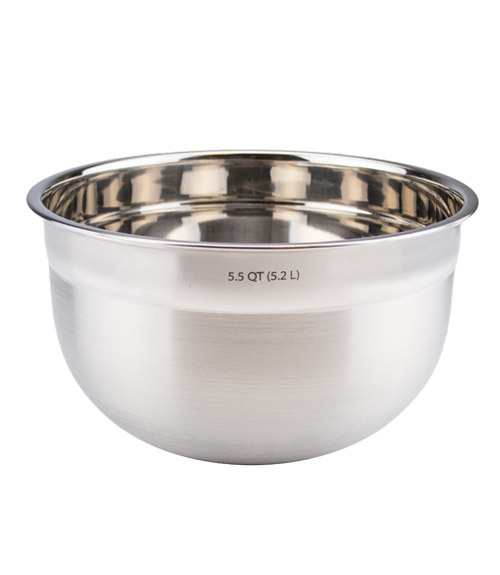 Stainless Steel Mixing Bowl – 3.5 qt. 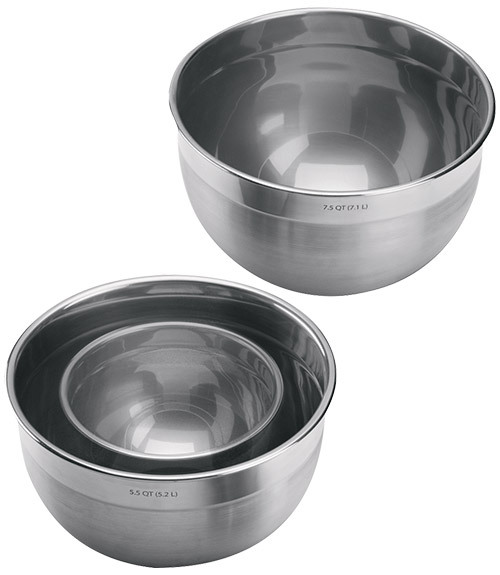 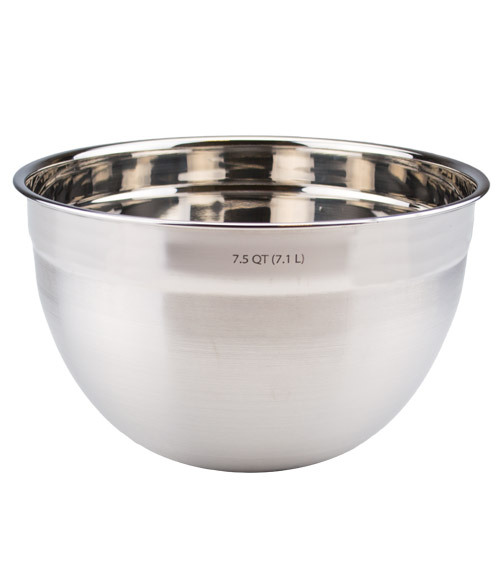 Stainless Steel Mixing Bowl – 7.5 qt.